Every year we provide the opportunity to make a real, meaningful difference in a child's life through HopeMatch Back to School Blessing Day. Many families are struggling in our community to pay their basic expenses, and back to school lists keep getting longer and longer. At HopeMatch, we work to help families who are trying to make it on their own with some of the "extra" expenses of life so that they can keep afloat. This means that families can pay their bills, feed their families, keep their homes, and thrive. Similar to Christmas, you contact us to let us know you want to help a family with Back to School expenses. You can either SHOP or DONATE. If you want to SHOP: You would let us know if you would like to help a family with 1 child, 2 children, 3 children, or 4 children. We then match you with a specific list for the children you will help. You will purchase as many items as you are able, and drop off the items to us on Monday, August 4th (location to be determined). If you want to DONATE: You visit our website and choose which giving amount you would like. There is a range of giving amounts that will match any budget! Together, we can provide HOPE in a practical way to our neighbors through the gift of back to school supplies. This will mean a child will go to school feeling confident and prepared to take their education to the next level, and a parent will be able to breathe a little easier knowing their child is set up for a great school year. Thank you for your generosity! If you are interested in VOLUNTEERING at our Back to School Blessing Day on Saturday, August 9th, please sign up using this link: http://vols.pt/nbzMyQ. 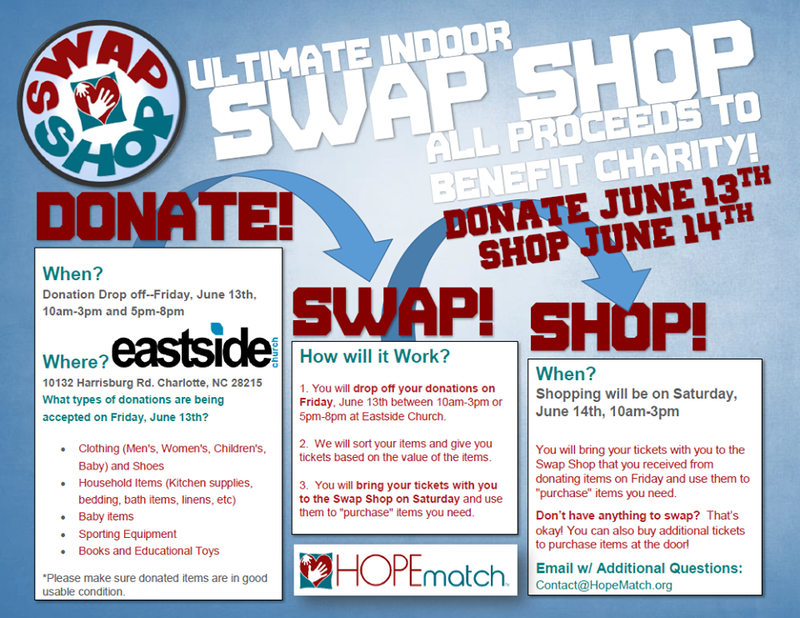 Join us for our upcoming event: the Swap Shop! You can drop off donations Friday June 13th 10am-3pm & 5pm-8pm at Eastside Church: 10132 Harrisburg Rd. Charlotte NC 28215. Volunteers will be on hand to sort your items and give you shopping tickets. Tickets can be used Saturday June 14th 10am-3pm to "purchase" items. You can also buy additional tickets at the door! 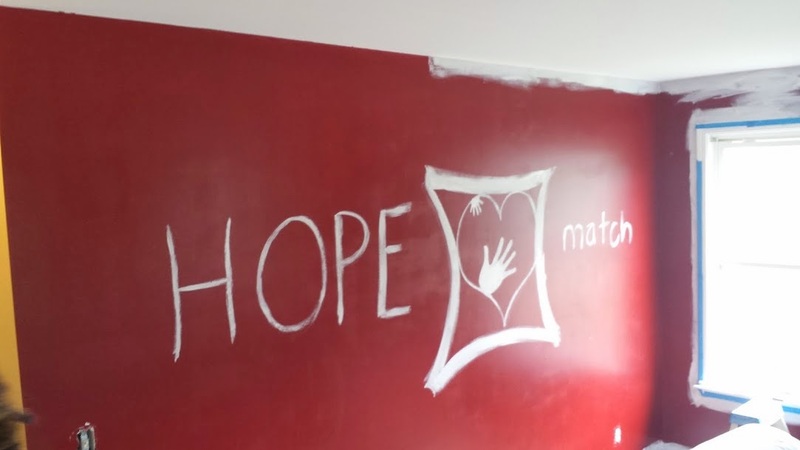 Early this week HopeMatch volunteers met to create a fun playroom space for Family #4. 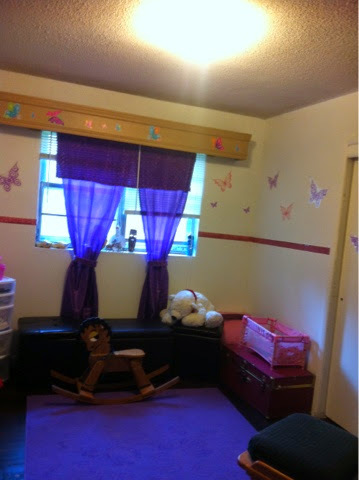 Volunteer were able to figure out how to repair a closet door, reorganize the toys, and decorate with a glittery border, butterfly stickers and some funky fun furniture to brighten up the room. Katie led this project with some help from passionate volunteer friends. Thanks so much to our volunteer crew for getting involved with us! program gives out is mind boggling! Thank you from the bottom of my heart!" This family consists of a single mom and 4 year old daughter. The mother works many hours as a nanny so she can provide for her daughter and also spend time with her. She would like a small room made over into a playroom for her daughter. She needs help sorting, organizing and decorating. She is excited to donate some of her daughter's toys to HopeMatch's Swap Shop coming up in June. Her daughter loves Frozen (who doesn't?) and anything girly and princess. The room has a lot of potential and we can't wait to see what our volunteers come up with to transform the space! 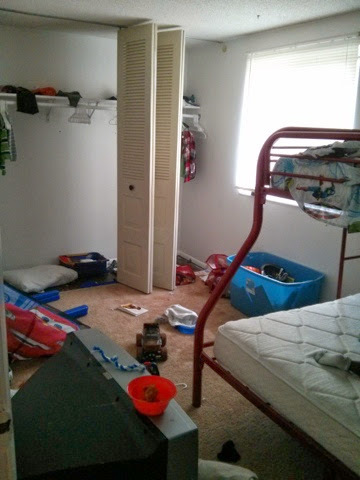 How would you decorate or organize this space? Please comment your ideas, or send us links pictures and pins! 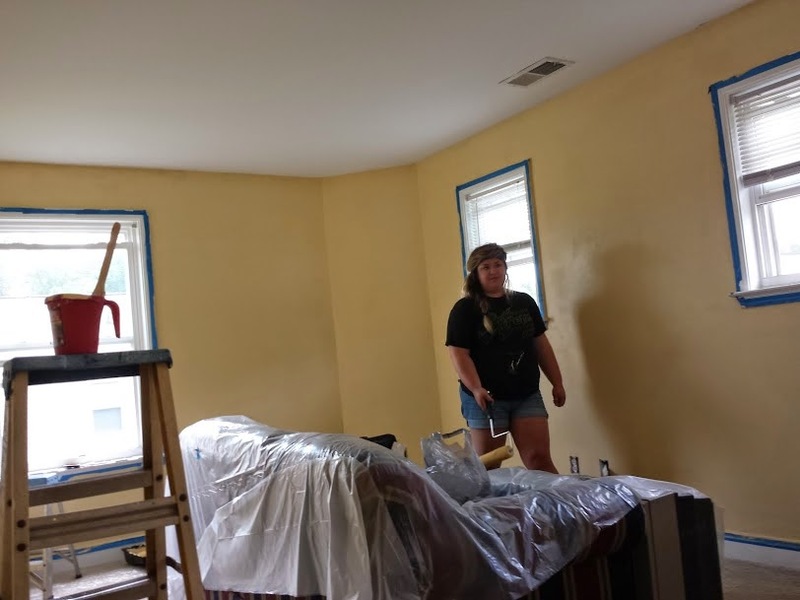 HopeMatch volunteers were busy today updating this loft room with new bright, cheery, yellow paint! 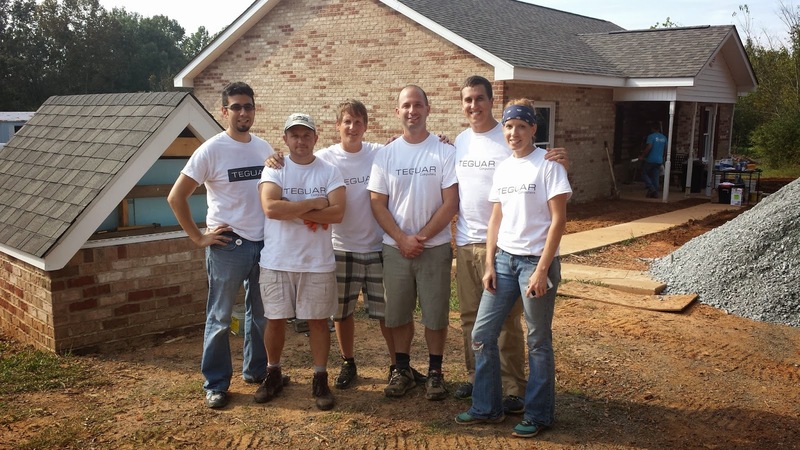 Lee Godfrey headed up this project with other volunteers from Eastside Church in Charlotte. We included some pictures below of the painting experience. 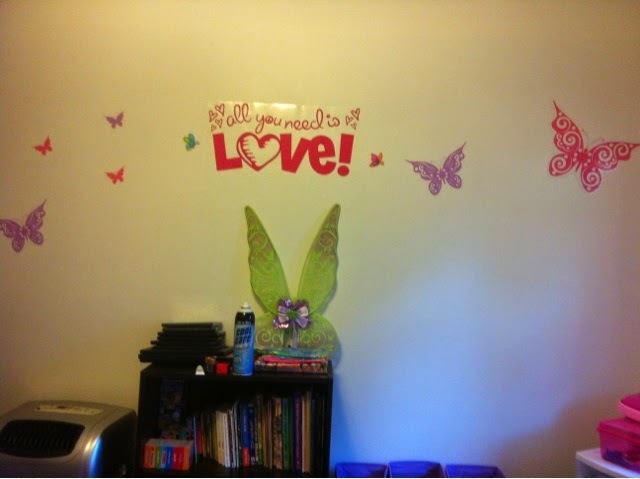 One thing we love is how much heart they put into a simple painting project. We love the words of life that were written on the walls and their team spirit in being a part of HopeMatch, from our logo on the wall, to a home-made volunteer t-shirt! We love the creativity! 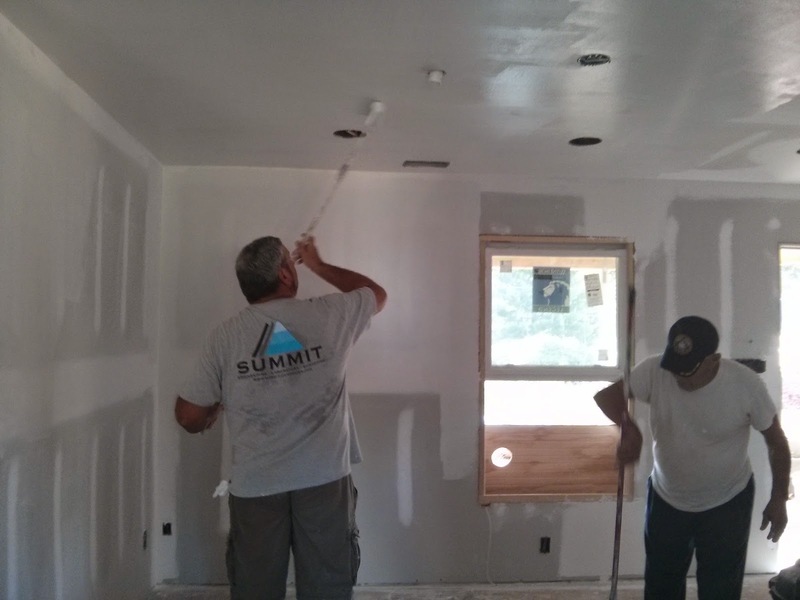 We will be following up to re-design the room once the paint dries. Refresh yourself with the family's back story, and then see the painting project pictures below. Thank you Eastside Church! This family consists of a single mom and 2 boys, ages 8 and 13 years old. She is working full time and the father left the family some time back. 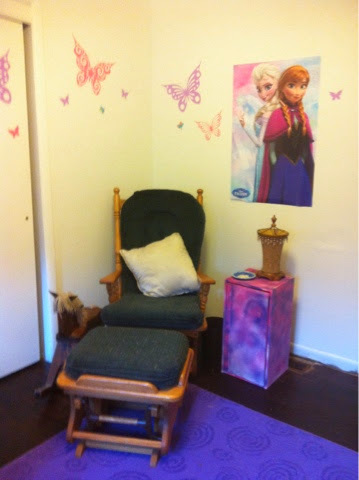 She would love for the room to be painted a bright color and provide an area where her and her boys could relax and have family time. 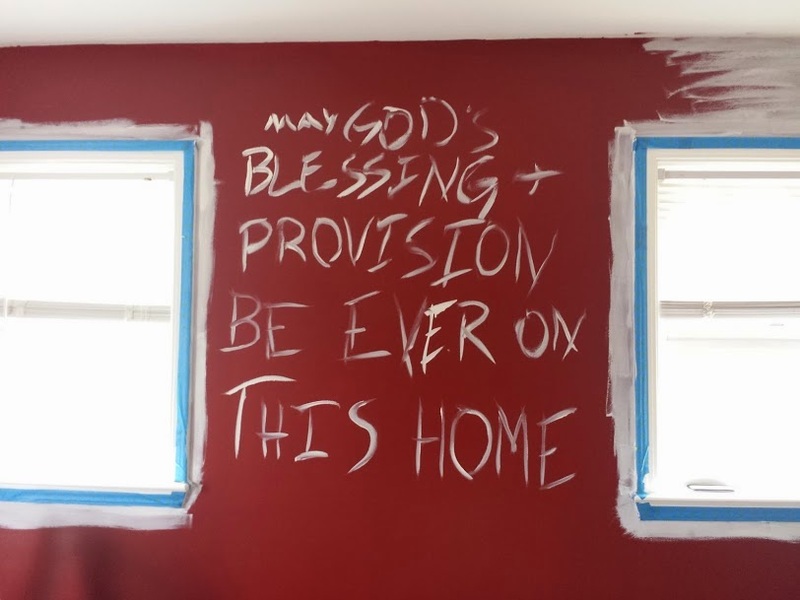 She has provided the paint for us. 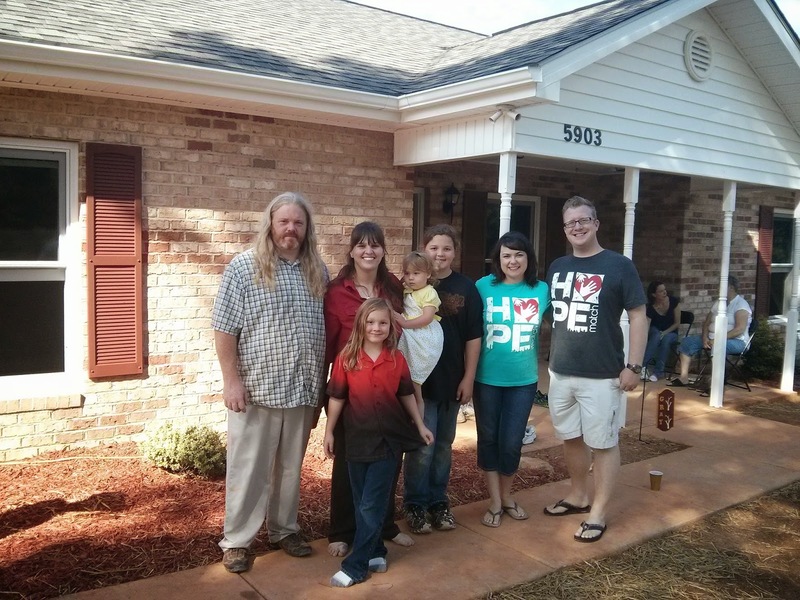 We provided the volunteers and a few re-design updates for the family. We can't wait to create a functional, bright, and comfortable space for this family to relax and enjoy! Big Thanks to our friends in the Girl Scouts! 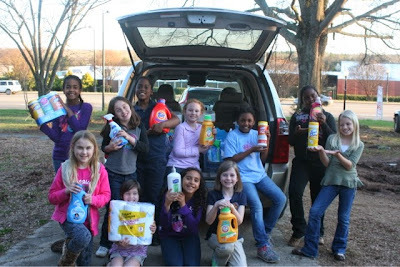 Hornet’s Nest Girl Scout Council, Meck 4 Service Unit and Brownie Troop 325 collected 10 boxes of cleaning supplies and toiletries for our families in March. A big thank you to Cynthia Sampson, Troop Leader, for organizing this project! These girls make cleaning supplies look so adorable, don't they? 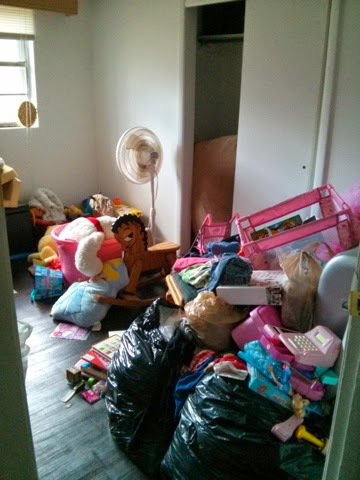 If if you're interested in helping our families with future needs we are going to be collecting gently used clothing (adult and children's), household items, children's books and educational toys, and new cleaning supplies/toiletries on Friday, June 13th, so start setting aside those items now and spread the word! Don't have much to donate right now? Volunteer to collect items left over from yard sales in your neighborhood the weekend before and drop them off to us on the 13th. It would help us so much! Easter Baskets with the Bank of America! Bank of America, one of our long standing partners for our Christmas program, wanted to take their giving to the next level. They came up with the idea to help 3 families with Easter baskets. This was such a blessing to the families. It took the financial pressure off of coming up with baskets for their kids. To know that your kids are taken care of helps them feel a great sigh of relief, but then the Bank of America donors gave each of the parents a basket as well. What a surprise! Thank you to Tiffany Ritchie for organizing her team to complete the project and being such a loyal member of our HopeMatch Giving Team. 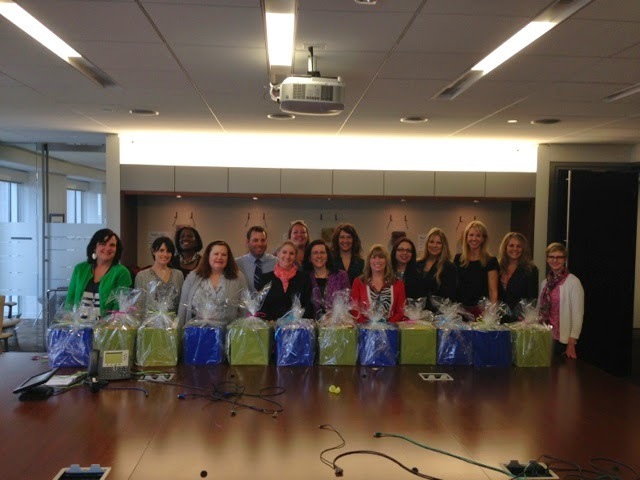 We are so thankful for our Bank of America team members that give so generously! HopeMatch is currently matching 4 families in need of a “Mini Room Makeover” with project sponsors who will help us complete the work. We’re currently trying to raise $1,000 to completely fund these projects and make our families feel a little more comfortable in their homes! This family consists of a single mom and son. 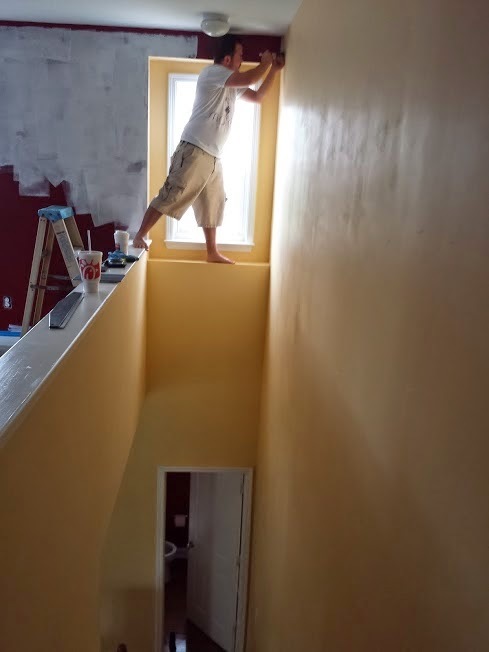 After her husband left, she has had a hard time knowing how to keep up with the maintenance of the home. 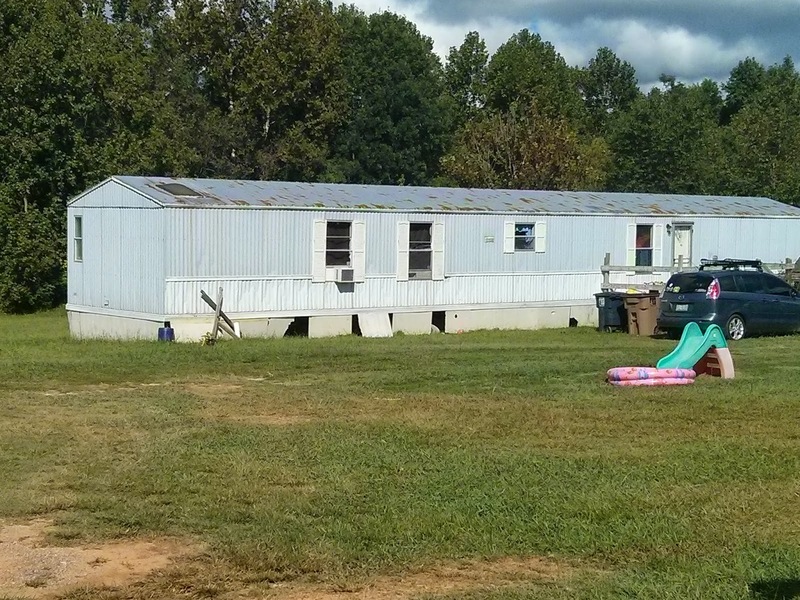 Her and her son love the home and want to live there for a long time. 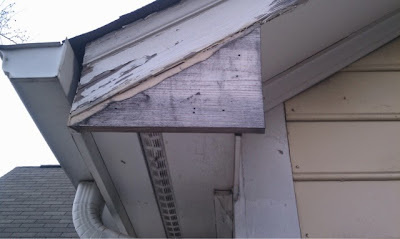 She is needing her porch sealed and trim boards painted, as well as the caulking replaced in her bathroom. There is also a need for her to have a dying tree removed from her yard that is at risk of falling on her house. 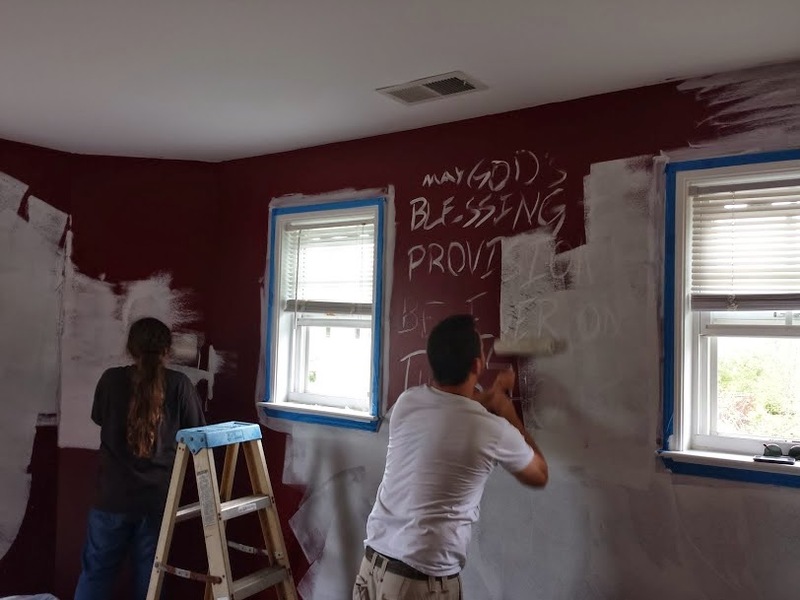 We are excited to help out with these projects that will be a big blessing to this family. They are so appreciative! Do you have any ideas for beautifying a front porch area? 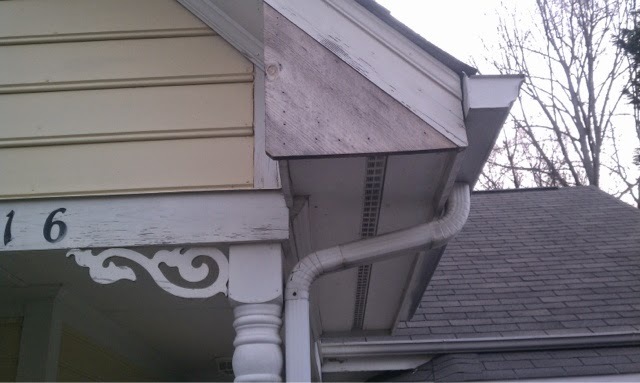 Comment and let us know how you would spruce up this home! 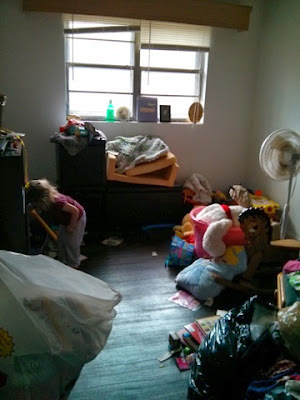 This family, a single mother and 2 boys ages 5 and 8, were homeless for over 7 months. They lived place to place during that time and the places where they stayed would not allow the boys to have any toys or anything to play with. The mother found a job and has secured a home for them. In January, she was involved in a car accident and it resulted in her bladder shifting. She will have to have 3 surgeries to repair this problem. She is concerned about how everything is going to work out. 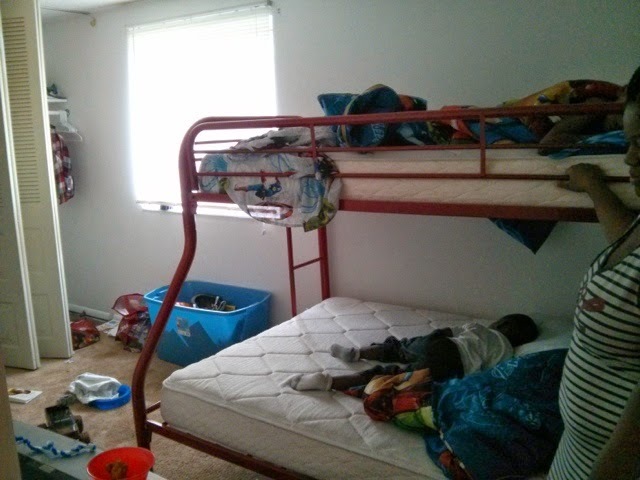 Since this is the first time in a long time that her sons have their own space, she wants something nice for them so they can enjoy their new room. They love the Avengers and got Avengers bedding for Christmas, so we will do the room around that. Do you have any ideas for creating an Avenger themed bedroom? 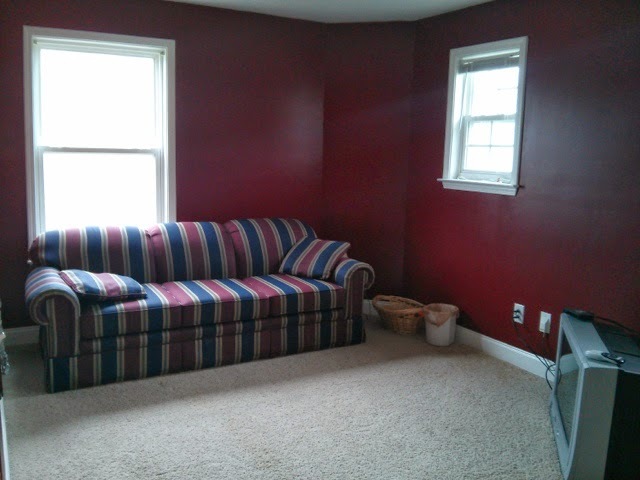 How would you decorate or organize this space? Please comment your ideas, or send us links pictures and pins!